Organizations are increasingly becoming focused on their core products and competencies, outsourcing more and more of their specialty packaging requirements. DGN has the facilities, equipment and personnel training, to provide contract packaging services that can significantly reduce customers’ costs and contribute to an increase in overall efficiency levels. From shrink-wrapping to cartoning, standard or isolated production, DGN’s operations are designed for maximum product flexibility. 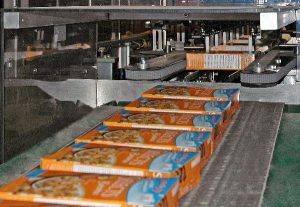 Outside of film and carton production, a variety of rework and on-pack production is possible. Ample space allows for efficient staging, and production to distribution schedules; a large component of available staff ensure tight timelines are met. Multiple sleeve-wrapping production lines allow for flexible output of variety packs, with flexible dimensional parameters. Both clear and print-registered film bundling production is available. Bulk display building experience includes quarter, half and full-pallet displays. Working with your creative house, we can coordinate final corrugate printing – or alternately build from supplied display components. 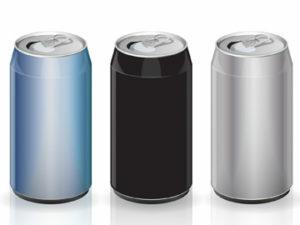 Product loading variables can be stress-tested, and packaged displays bar-code labelled, to meet retailer requirements. Naturally, final distribution (specified on a DTS or DC basis, with build-to-order capabilities) can be managed by DGN. Our IPA (or white room) is specifically designed for products that require stable environmental conditions – primarily for those customers in the food, cosmetic and health industries. Audited on an annual basis to strict standards, specific policies are in place to address process controls and access.